BOSTON—A partnership between a local spa and luxury hotel here has proven to be a win-win for business and clientele. 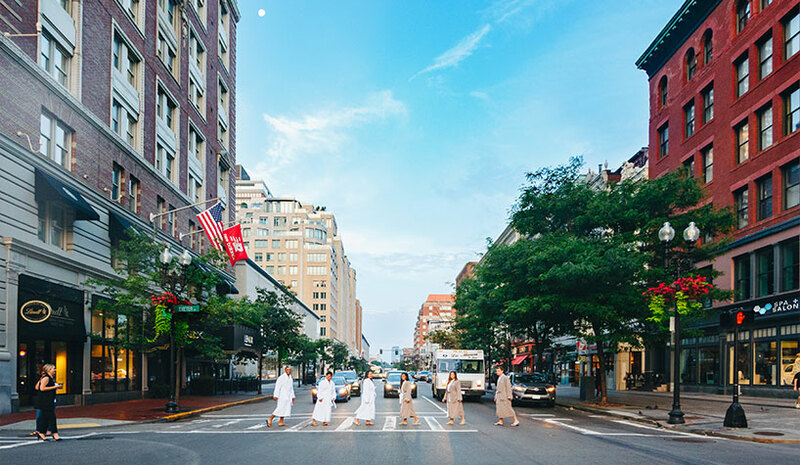 G20 Spa + Salon has entered into a deal to be the preferred vendor for The Lenox Hotel, a partnership aimed at attracting Boston leisure travelers. While G20 Spa + Salon has worked in tandem with several hotels in the Boston market, this is the company’s first direct hotel partnership with one specific property. Designed to be an “urban day spa destination,” the preferred hotel partnership brings that notion full circle. There are benefits all around, including the spa treatments and level of service during the hotel stay. The Lenox Hotel gains an amenity for its guests and solidifies another partnership in the community, while clientele get to extend the experience with an overnight stay nearby. G20 Spa + Salon has a full guest relations department equipped with a concierge team to cater specifically to guests referred by concierge teams across the city.